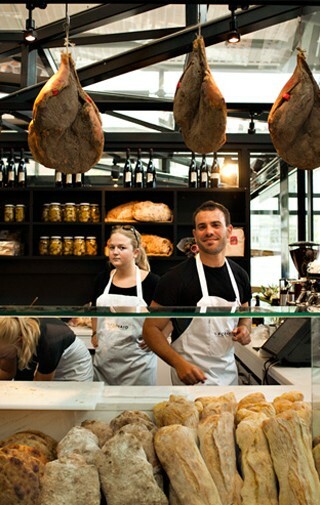 Only a stone’s throw away from the hotel, Torvehallerne is located – the Copenhagen food market. 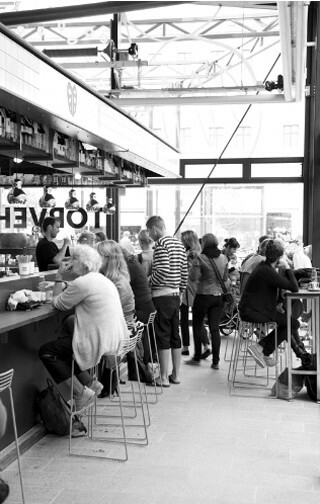 From veggie stands to delicious little restaurants, to local specialities shops, to cava and beer bars – Torvehallerne has got it all and is definately worth paying a visit. Scent and taste your way around the Danish quality produce, or relax in the sun outside. This is something we love to do ourselves. 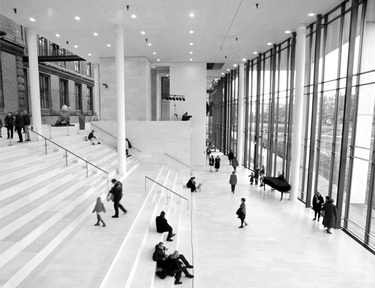 At Ibsens we love art so we definitely recommend you to visit the National Gallery of Denmark, located only a 10-15 minute walk from the hotel. The museum holds a collection of more than 700 years of art, including sculptures, drawings, graphics, photos, videos and installation art. And if you would like a small tip: Admission is free to the museum’s permanent exhibitions and selected special exhibitions. However, we do recommend you to see the newest exhibitions as well, as these are always high quality collections. 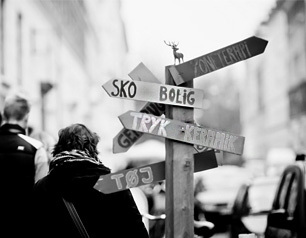 Besides Nansensgade, we have two favorite areas in Copenhagen that we just love. One is the Latin Quarter which is a lovely oasis of shops, cafés, churches, restaurants and all that gives a big city its charm. However, in the Latin Quarter, there is not much big city about it, as the streets are narrow, surrounded by beautiful old buildings. 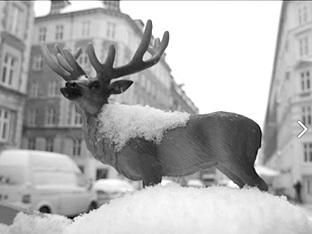 The other area we love is Jægersborggade at Nørrebro, the North City District. Jægersborggade is one of the hippest places in Copenhagen at the moment, having recently blossomed into being a unique spot in the most multicultural part of the city. 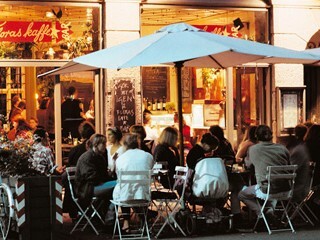 From organic bakeries to Michelin starred restaurants to unique art shops. 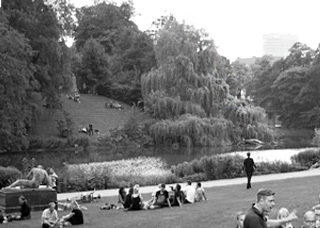 A cozy little park, Ørstedparken, is as central as can be – next corner from Ibsens Hotel and Nørreport Station. Visit it for a stroll or a jog – or a caffè latte. In the summertime, the park hosts a very nice cafe, Hacienda, where you can enjoy your coffee with a lake view. We must not forget to mention the Danish free town Christiania at Christianshavn. Christiania is an oasis of creativity. 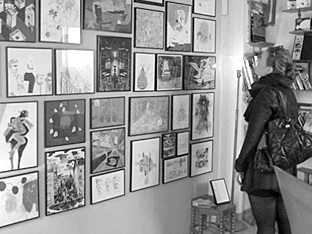 This is reflected in the many interesting art houses and workshops, just as Christiania is extremely trendsetting when it comes to new music and music genres. We love this creativity and how it challenges our normal way of thinking, and this is why we will not hesitate to recommend Christiania to our guests.